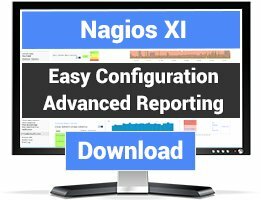 Script for nagios to check MSSQL DataBases, Connection Time, Jobs, TempDB Size, Log Size. You can use check_mssql_config.ini to exclude DB or instance to check, read check_mssql_config.ini help. 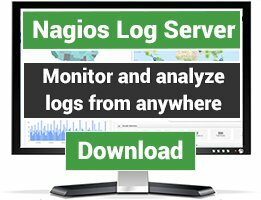 Script for nagios to check SQL DataBases, Connection Time, Jobs, TempDB Size, Log Size. Get the database status, return critical if one DB not in normal state. 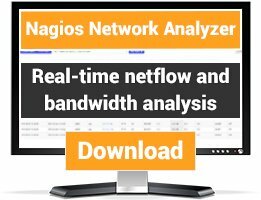 Get the time to connect to DB, include performance data. Get the status off all jobs, the script check only Enabled and scheduled jobs. Get the size of temp DB. see values of warning and critical in check_mssql_config.ini config. needs dbowner permissions for user Service Account. Get the size of Log file for eache DB.